The latest cutting-edge auto service technology. Honesty and integrity for automobile repair on Sobe since 1982. 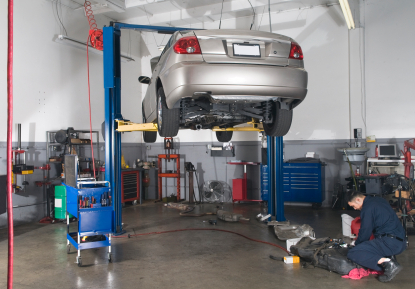 We specialize car repair auto repairs of all makes of cars & light trucks. We fix European Asian and domestic cars. We offer computerized estimates/repair orders , computerized work history, complete scheduled maintenance for all cars. Brakes pads cylinder rotors and drum repair.